It is not morbid to write about what will happen when Queen Elizabeth dies. The nation and many other parts of the world will change when that day comes. No one knows when the Queen of England will die just as no one knew when Princess Diana would die or when any of us will die. The biggest difference is that when the average person dies, plans don't have to move as quickly as when the monarch of England dies. Queen Elizabeth is such an icon that almost everything in the country she has ruled over for more than six decades will change the very moment she takes her last breath. The death of the monarch will be a sad day and will mark the most disruptive event in Britain in the last 66 years. Some of those changes are expected, but then some changes might surprise you. The Guardian, England's newspaper reports that preparations for Queen Elizabeth's death have been in place for many years. In order for the death to be handled the way she wants it to be, Queen Elizabeth herself has helped to put things in place. Every six months, there are practices and drills that take place to prevent the nation from going into chaos when the monarch is no longer on the throne. Buckingham Palace already has details in place. Almost everything the British people are accustomed to will change. 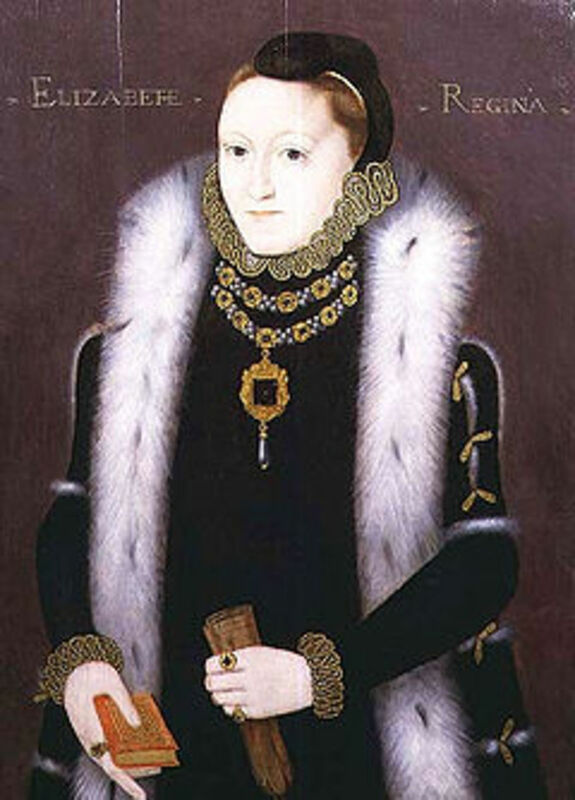 Queen Elizabeth has lived a long life and is an icon. Her subjects want her to live forever. When she does die, Britain will have a mourning period for at least 12 days. Her death will change everything not only for the countries she rules but even for you who are reading this article. Everything will change from finances to what we see on television, hear on the radio, and read in newspapers and on the internet. Rehearsals for the procedures to be followed when the Queen dies are held every six months. The death of the iconic monarch will cause chances that people might not even realize. 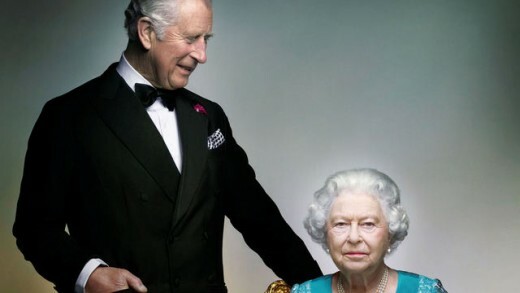 Sure, they know that Prince Charles will immediately become King of England. This means there will be three important events going on at the same time. Elizabeth became Queen of England at the age of 25 after the death of her father King George VI in February 1952. That means she has been reigning for 67 years. 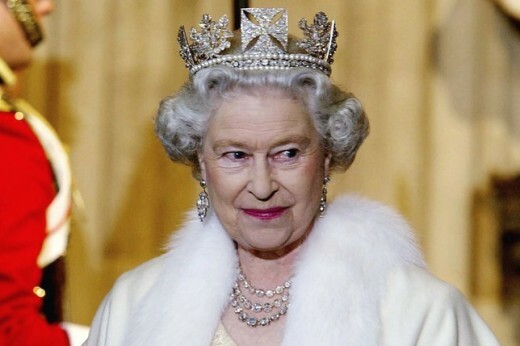 It also means she is the world's oldest and longest reigning monarch. 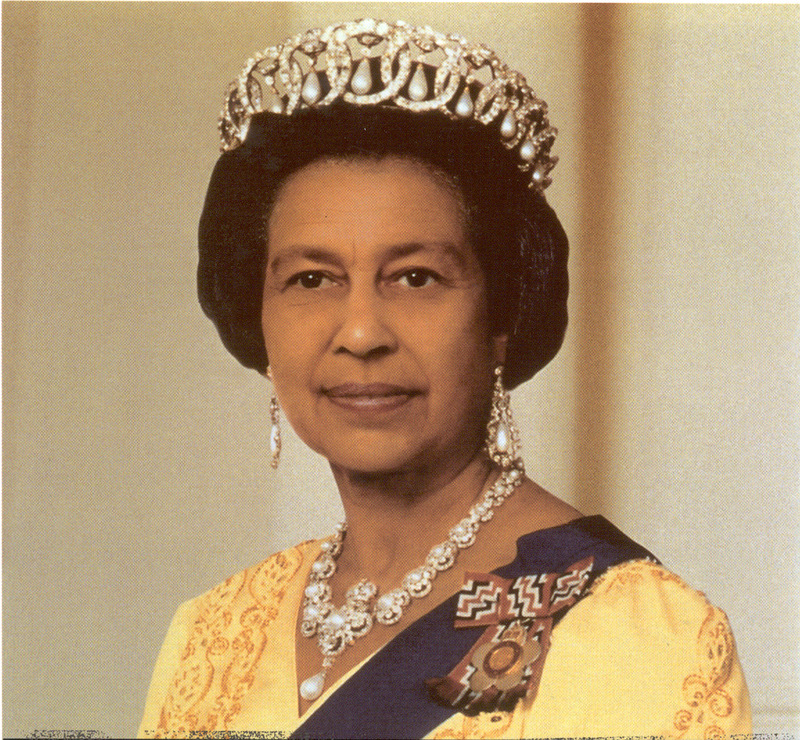 Queen Elizabeth has reigned during the terms of 12 Prime Ministers. Her reign has been at the same time as 12 United States Presidents. Buckingham Palace has all the details in place concerning what is to happen when Queen Elizabeth dies. Charles automatically becomes King of England the very minute his mother dies so that the throne will not be vacant. His siblings will kiss his hand. He will be the oldest person to ascend the throne. His reign will begin immediately, but his coronation will come much later. For the first time in many years, there will be a king and queen reigning. Camila will reign along with her husband. Prince William will move us to become the Prince of Wales, the title his father now holds. His wife's title will change from Duchess of Cambridge to Princess of Wales. Other royals will move up one position in the royal line. The Queen's death will make global headlines, but everyone will not be told at the same time. The first official to be told the news will be the Queen’s private secretary, Sir Christopher Geidt who will then contact the Prime Minister and say, “London Bridge is down.” Then the Foreign Office's Global Response Center will give the news to 15 other governments and the 36 nations of the Commonwealth. The British Press Association and the rest of the world's media will get the news at the same time. That is to prevent one source from taking credit for reporting it first. 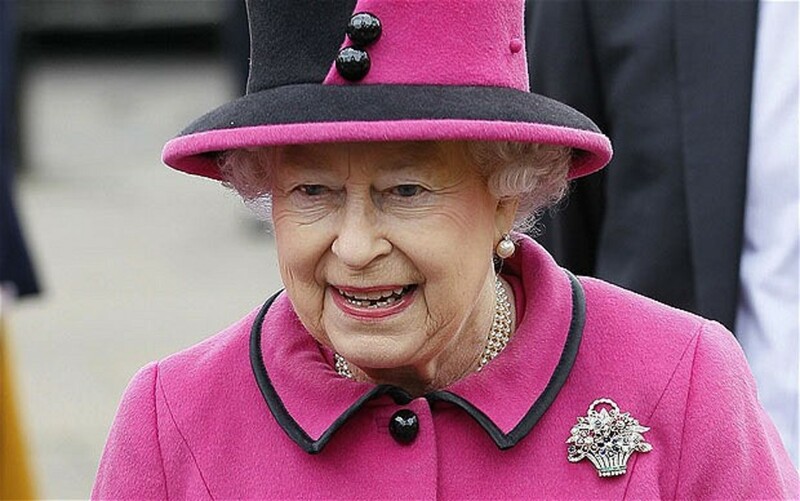 If the Queen dies at night, the announcement will not go out until the following morning at 8 a.m.
All reporters will make the announcement of the Queen's death while dressed in black. A black-edged death announcement will be attached to the gates of Buckingham Palace by a footman dressed in black. All the pages of the official website will be temporarily replaced with a single black page with the announcement and nothing more. The BBC media will share obituaries and memorial montages they already have available. 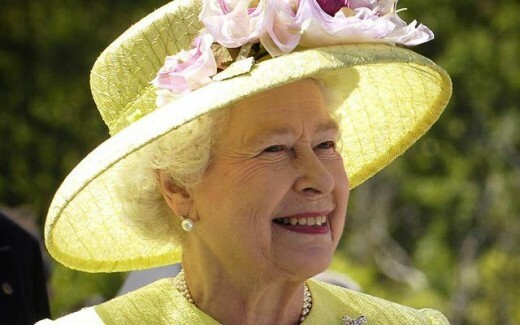 Television and radio stations also have been given a special list of music to be played following the Queen's death. Little or no other news will be reported during the announcement of the death. A blue light will blink at all British radio stations so announcers will know to switch to the news immediately. All BBC channels will have up to 11 days’ worth of coverage about Queen Elizabeth already prepared to be used when the time comes. Airline pilots have been instructed to announce the news to passengers. Employers will allow workers to leave their jobs early. No comedy shows will be shown on BBC channels until after the funeral. Sporting events will be called off during the mourning period. Flags will be flown at half-mast during the mourning period until 8 a.m. the day after the funeral. Churches may toll their bells either on the day of the death, or the day after. In order for the public to keep up to date about events following the death of the Queen, big screen televisions will be set up throughout the cities. Ten thousand tickets will be printed for invited guests to attend ceremonies and events during the mourning period. Books will be set up in public places such as libraries, town halls, and museums so people can write messages of condolence. If the Queen dies while on an assignment abroad, her body will be flown back in a coffin that is already prepared. Prince Charles had has a speech prepared for years that he will read on the evening of his mother's death. It will be his very first appearance as King of England even though his coronation won't come until much later. His mother began to reign on February 6, 1952, but her coronation was not until June 2, 1953. 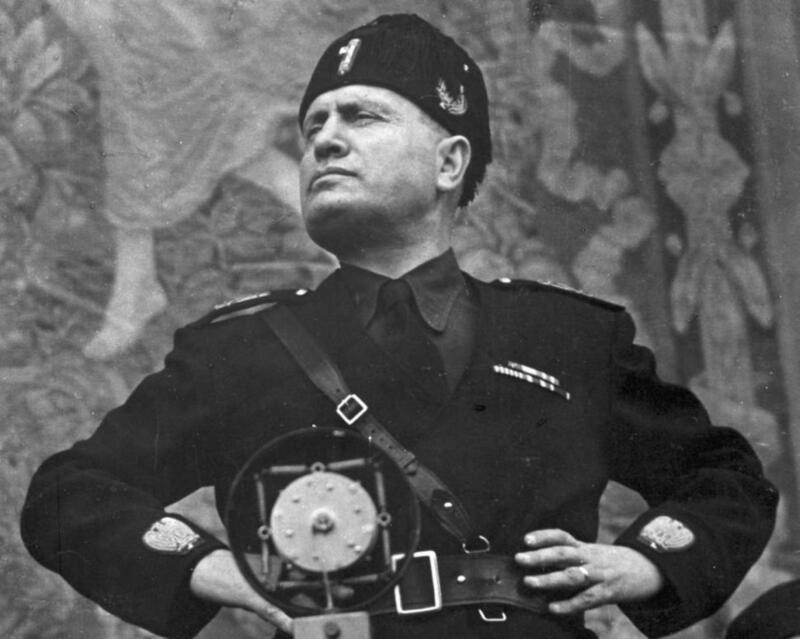 The new king's speech will be broadcast all over the world on radio, television, in newspapers, and on the internet. The words to the National Anthem will be changed to "God Save The King." New postage stamps will be made. Queen Elizabeth's photos on paper money and coins will be replaced with photos of the new king. The body of Queen Elizabeth will lie in state in Westminster Hall for four days before the funeral. Mourners will be able to view her body 23 hours a day. About half a million people are expected to show up over the four days. The body will not be left unattended. Four soldiers will guard the coffin around the clock. Buckingham Palace expects half a million people will come and pay their respects. The funeral will be funded by the public and will take place at 11 a.m. on the ninth day after her death. Ten pallbearers have been practicing to carry her 1/4-ton lead-lined coffin. The day of the funeral will be designated as a bank holiday. People will line the streets to watch the procession and are expected to lay tens of thousands of tributes outside of Buckingham Palace. The service, led by the Archbishop of Canterbury Justin Welby, is expected to be the largest state funeral in the history of the world with about 2,000 mourners, including heads of state from around the world. It will be broadcast on television stations and streamed online. No camera will show the faces of any of the royals. The one thing that has not been finalized is where Queen Elizabeth will be buried. There are several possibilities. She could be buried on either one of her private properties in Sandringham or Balmoral. St George's Chapel in Windsor Castle next to her father and her mother is also an option. Did you learn something new about what will happen when Queen Elizabeth dies? Melissa, thanks for reading and commenting on my article about Queen Elizabeth. A lot of people feel the same way about her as you do. Queen Elizabeth is a good person as well as a good monarch. I hope she lives a while longer. Thanks, Tim, for reading and commenting on the article concerning the details of what will happen when Queen Elizabeth dies. She is such an icon that Great Britain won't be same after her death. I found the details fascinating. That's why I wanted to share. This was interesting, Margaret. The hanging of the face on the pound and other money was particularly interesting to me. 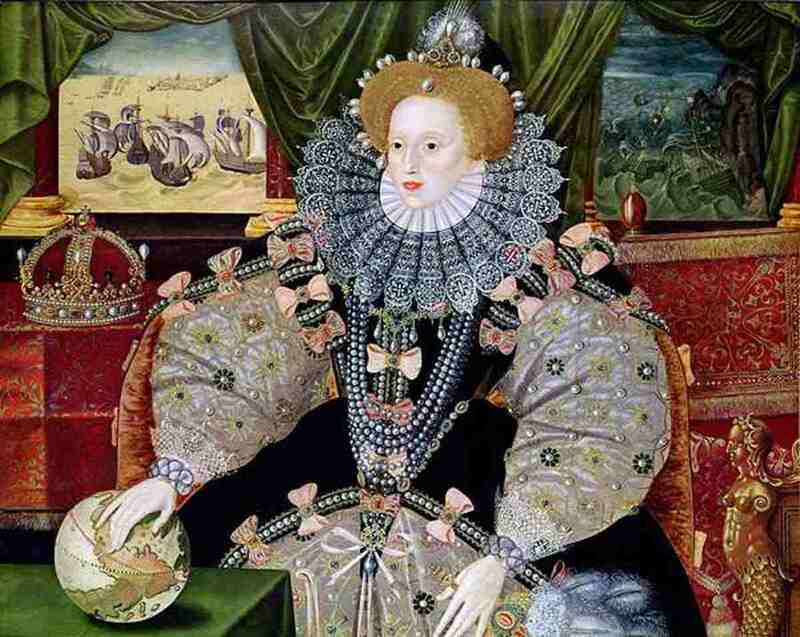 Quenn Elizabeth has been a fabulous peace loving ruler for Great Britain, and she has earned the respect of many. You did a wonderful job of informing us on what would happen following her death. Thank you for an informative, thoughtful, and well researched article on Queen Elizabeth and what will happen after her death. Louise, I wrote this article some time ago, but I was leery of posting it. I didn't want people to think I am morbid about the Queen dying. I thought it was interesting that they have practices and drills concerning the day it actually happens and that Prince Charles has had his speech ready for years. I am glad you find some of the details in my article interesting. That was very interesting to read. I remember reading something in a newspaper a few months ago about what will happen when the Queen dies. I'm am quite sure Charles will make a fine King and Monarch.